This excellent freestanding commercial property is prominently located on the eastern side of Bourke Road about 200m north of the intersection with Gardeners Road and in walking distance of Mascot railway station. 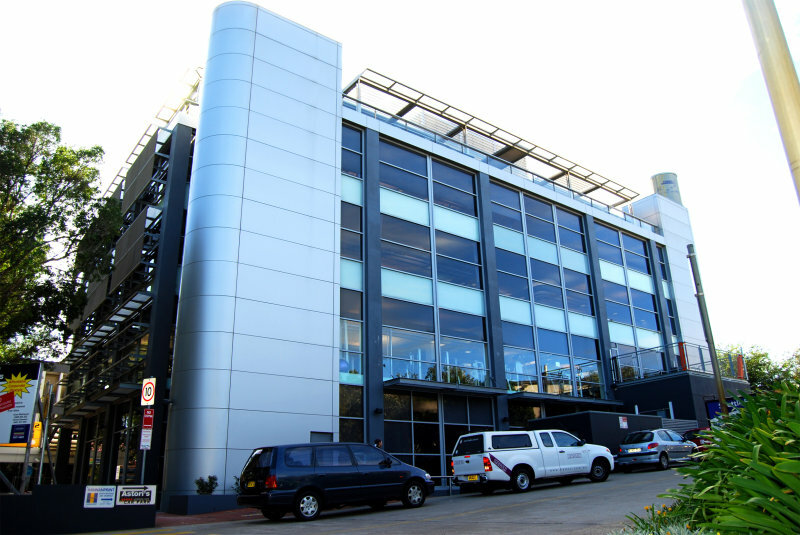 This 5 level attractively presented freestanding commercial building is situated at the entrance to the popular South Sydney Corporate Park. The property offers top quality air conditioned offices and the subject premises include some office partitions and work stations. The offices have good natural light, City views and benefit from having a function centre available within the property. The Park also offers on site cafés and restaurant, gym, tennis court and pool, Bank and post office plus parking and security. A quality offering.